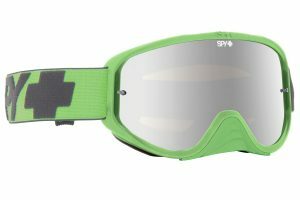 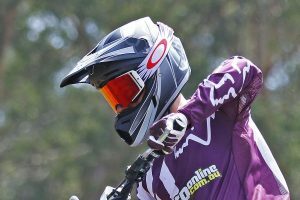 Affordable and race-ready goggle now available across Australia. 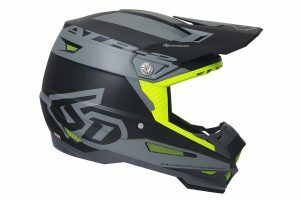 MotoOnline.com.au tests the new 2018 Shift MX Whit3 Label helmet. 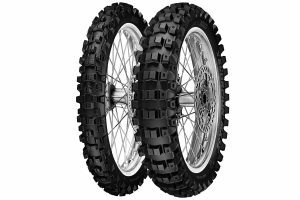 All-new model features exclusive Motion Energy Distribution System. 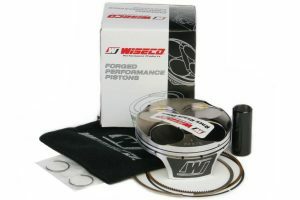 Piston, rings, pin and circlips including in Wiseco package. 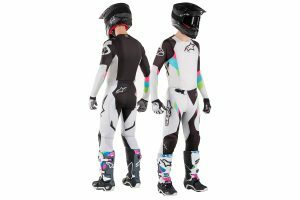 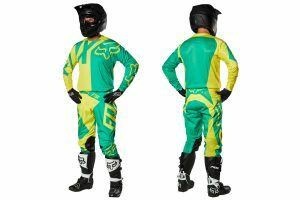 Jersey, pant and boot released in addition to matching V1 helmet. 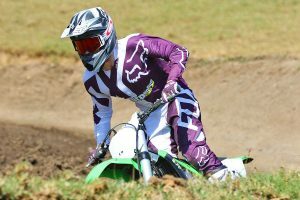 MotoOnline.com.au puts the 2018 Fox 360 offering to the test. 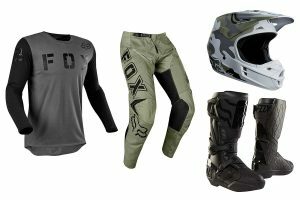 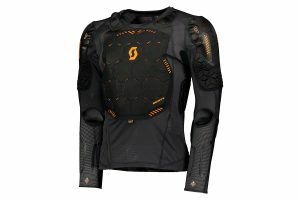 Special jersey, pant, glove and boot combo released for San Diego. 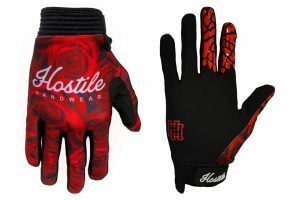 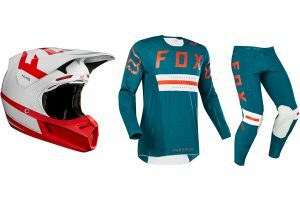 Wide range of updated styles released for the new season. 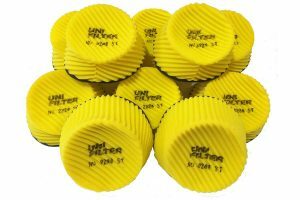 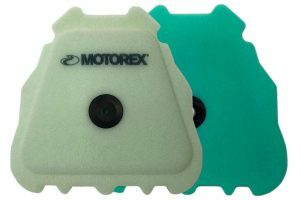 Updated air filter released for new junior motocross models. 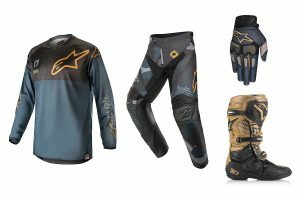 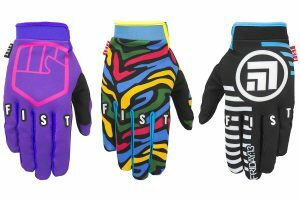 American brand celebrating 50th anniversary within latest range. 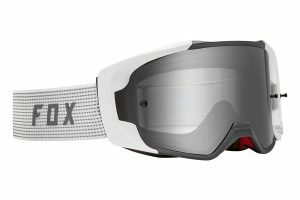 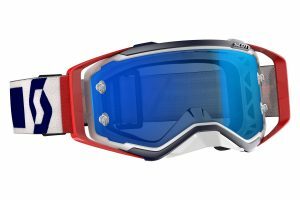 High-tech goggle developed with Ken Roczen and debuted at Anaheim 1. 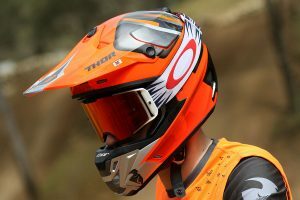 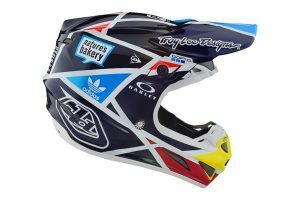 MotoOnline.com.au tests the 2018 Thor MX Verge helmet. 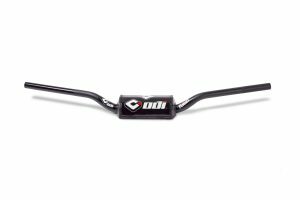 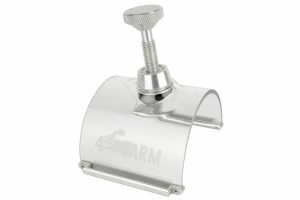 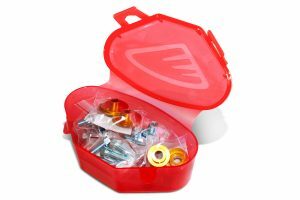 Factory-type bolt kits available now through Cycra stockists. 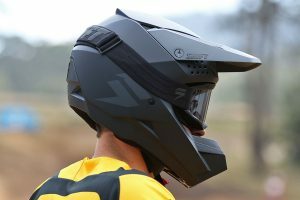 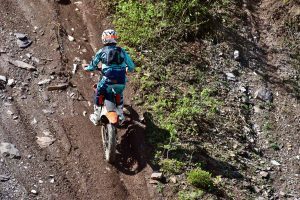 MotoOnline.com.au tests the 2018 Fox V3 helmet. 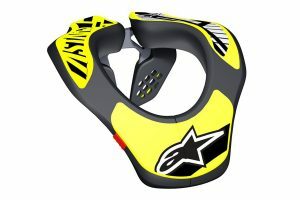 Compact new one-litre pack suitable for all types of riding and training. 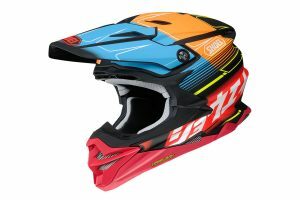 Updated Moto-9 featuring MIPS technology available in-store now. 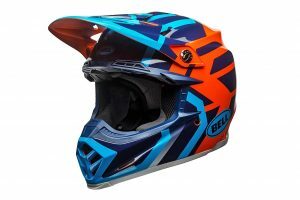 New generation product released during 2017 now available. 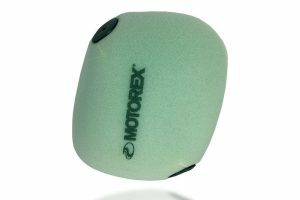 Celebrating 25 years in Australia distributed by Monza Imports.